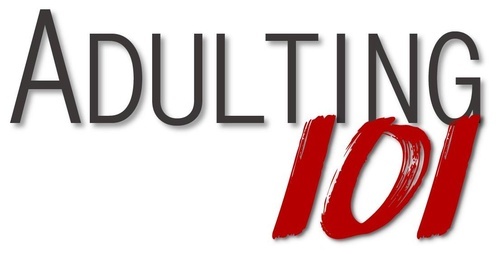 The Spring 2019 session of Adulting 101 begins Wednesday April 3rd, 2019, from 3:30-5:00pm. Classes will be held every Wednesday and Thursday until May 23rd, 2019. This AWARD-WINNING life skills program will include instruction on personal living skills, applications for employment, how to be a good employee, and discussions with local employers. Successful completion of the program may lead to PAID WORK experience. This program is FREE of charge!